Facing insolvency, can it reinvent itself like European services have — or will it implode? Rain, snow, dark of night — no problem. But can the U.S. 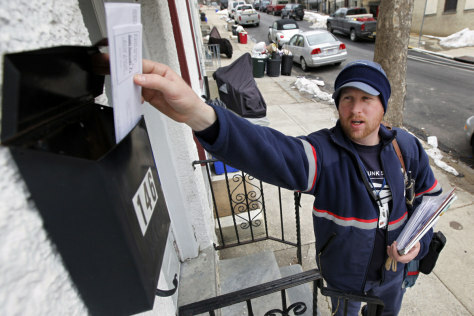 Postal Service survive changing times and its huge deficit.